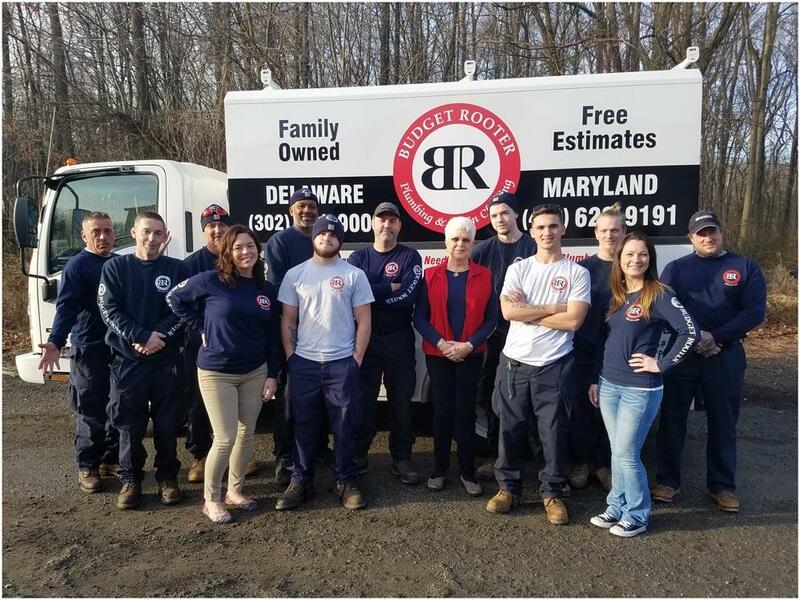 Budget Rooter has served New Castle, Kent, and Cecil Counties for more than twenty-one years, and has an excellent reputation for quality work and great customer service. We are a family owned and operated business, and we’re known for treating our employees and customers like family. 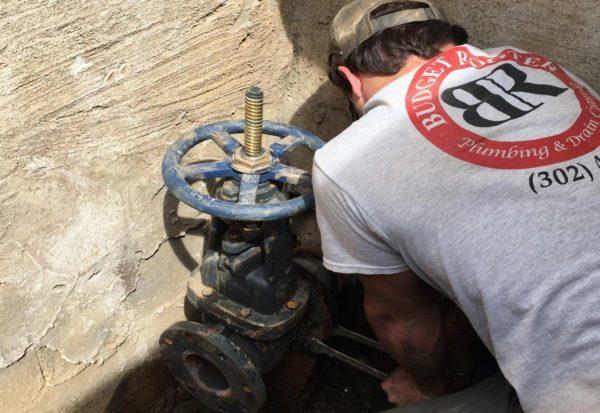 Budget Rooter is fully licensed, bonded, and insured. Our technicians are background-checked, drug-checked and undergo frequent safety and skills training. 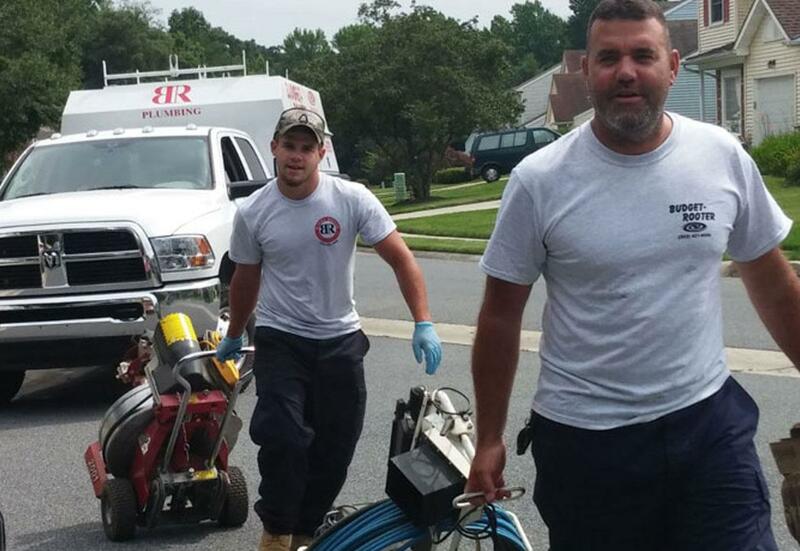 Budget Rooter offers full-service plumbing and drain cleaning services for both commercial and residential customers. We offer free estimates, up-front pricing and emergency service. We take pride in providing the services you need without selling you “extras” that you neither need nor want. 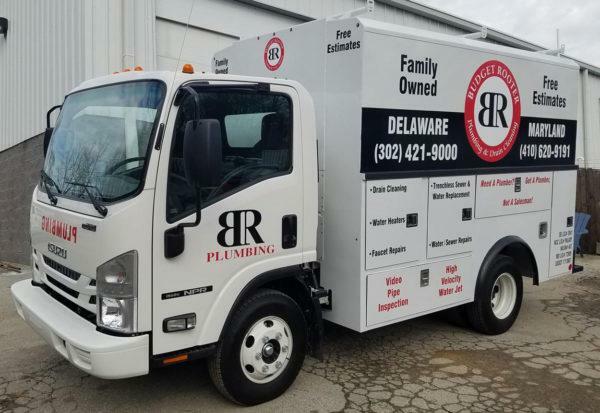 Budget Rooter’s mission is to provide excellent service at a fair price, to remain committed to the environment, and to treat our customers with integrity and respect. We were so appreciative of your thoroughness. We really felt confident in your diagnosis. 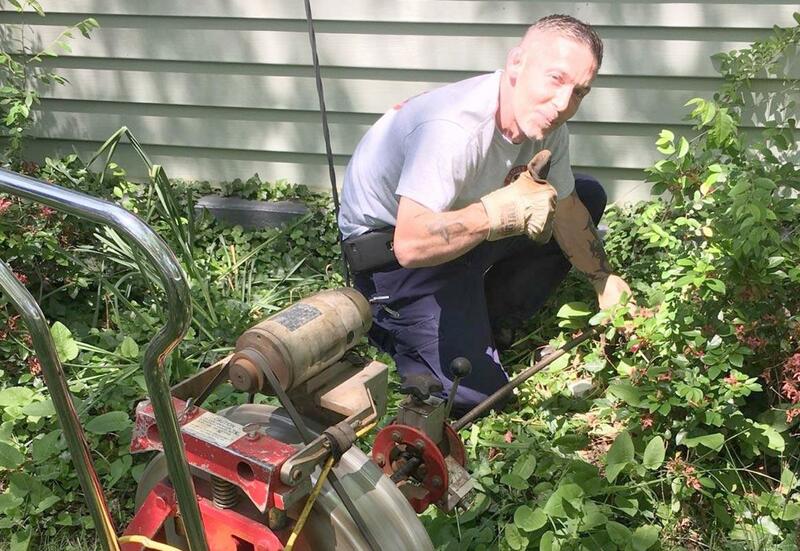 I am so impressed with Budget Rooter! I feel blessed to have found you! Thank you! We can’t thank you enough! If there is ever a problem you will be the first one we call!